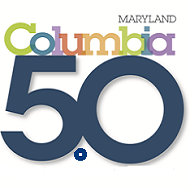 The Columbia 5.0 mile race is a one-time special event celebrating Columbia Maryland's 50th Birthday! 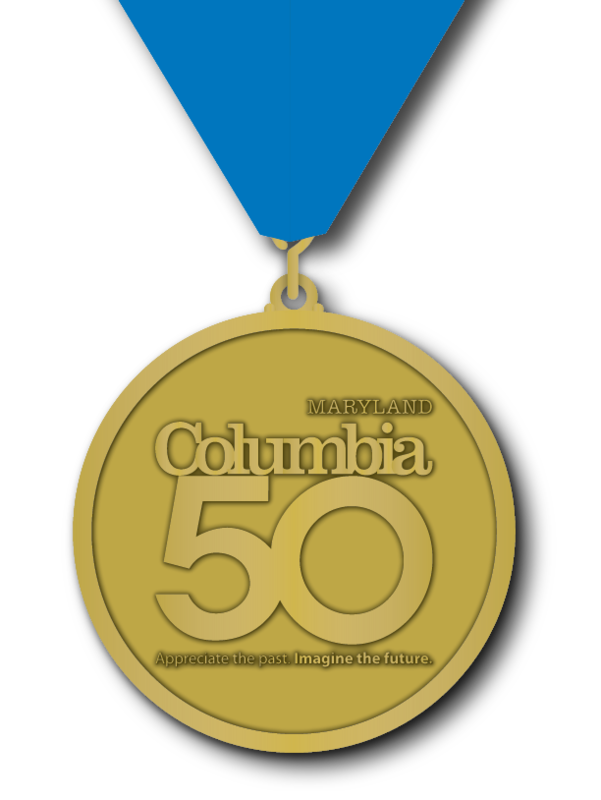 It also celebrates the contribution of The Howard County Striders and similar all volunteer non-profit organizations have made to helping Columbia realize the vision of Columbia's founder, Jim Rouse. The Striders will be donating at least 10% of the race proceeds to The Community Foundation of Howard County. All registered runners will receive a short sleeve technical t-shirt (separate male/female sizing). All finishers will receive a commemorative finisher’s medal.